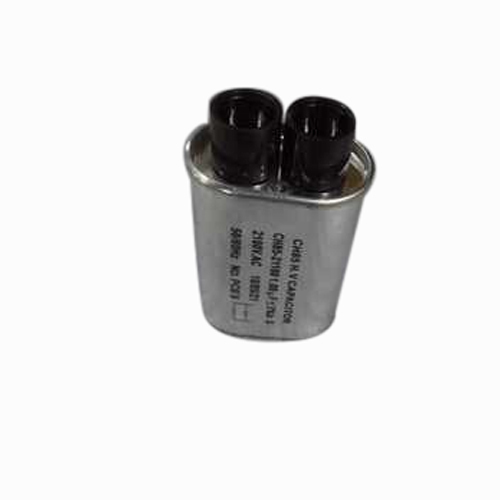 We have highly acknowledged organisation engaged in presenting a remarkable range of Spin Machine Capacitor. Price Range: Rs 150 to 250 Per Piece. Established in the year 2005 at Mumbai, Maharashtra, we “Mamta Refrigeration” are a Sole Proprietorship based firm, engaged as the foremost Wholesaler Trader of Rubber Belt, Washing Machine Spare, Machine Valve, Wash Timer and much more. Our products are high in demand due to their premium quality, seamless finish, different patterns and affordable prices. Furthermore, we ensure to timely deliver these products to our clients, through this we have gained a huge clients base in the market.